Bash up the fennel seeds and chillies in a pestle and mortar, then put to one side. Heat a splash of olive oil in a pan on a medium heat. Cut open the sausage skins and squeeze the meat into the pan. Stir it around with a wooden spoon, breaking it up into small pieces so it resembles coarse mince. Fry for a few minutes until the meat starts to colour and the fat has started to render out. Add the bashed up fennel seeds and chillies to the meat, and cook on a medium heat for around 10 minutes until the meat is crisp, dark golden brown and caramelised. Turn the heat down to low. Put a large saucepan of salted water on to boil. 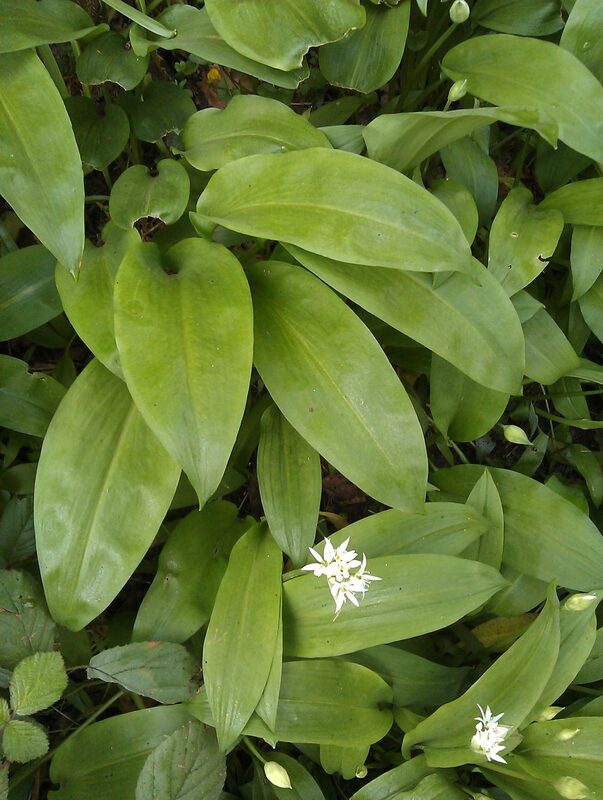 Blanch the wild garlic leaves in the boiling water for 3 minutes, then scoop out and put in a food processor. Add the fusilli to the water, bring it back to the boil and cook according to the packet instructions. Blitz the leaves in the food processor until you have a deep green sauce, then add a glug of olive oil, a grating of lemon zest and a pinch of salt and pepper. When the pasta is al dente, drain it in a colander, reserving some of the cooking water. Put the pasta back in the saucepan and add a splash of the cooking water and a squeeze of lemon juice. Gently stir the lovely green sauce into the pasta to coat it then immediately divide the pasta between your bowls. Top with the delicious crisp sausage meat and a nice grating of Parmesan cheese, and serve.